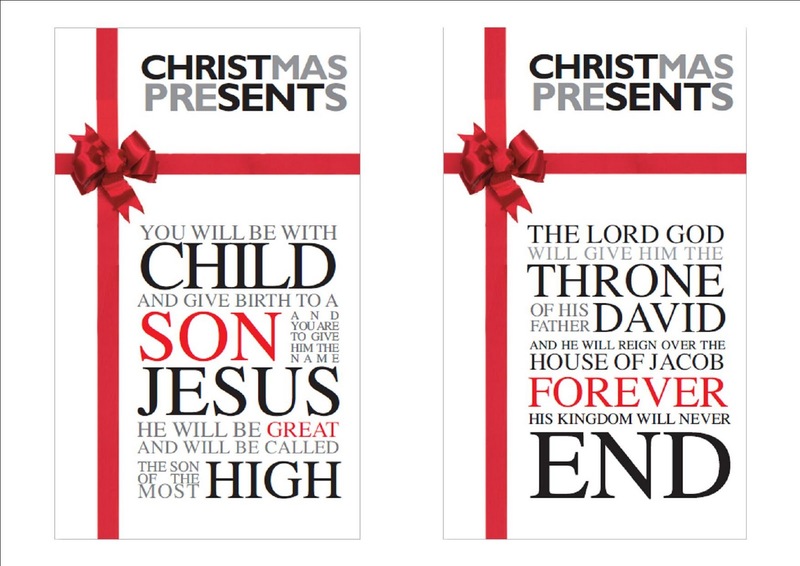 We originally printed 2,000 of the Christmas invite leaflets, which were all taken on the first weekend we made them available. We then printed another 1,500, all of which went this weekend. I'm so encouraged that so many people have taken them. 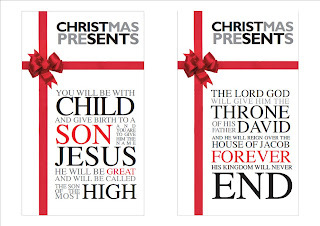 If you took them and haven't given them out yet please can I encourage you to give them out prior to our first carol service on the evening of the 12th December. If you are going to have any left over then please can you bring them back next Sunday (5th December) and we'll make sure they get delivered to some of the streets which haven't yet been covered before the 12th. Please be thinking about who to invite to the Christmas events. I'm going to be doing blogs describing each event in more detail over the next two weeks, so hopefully you'll be able to pick the best event for your friend, neighbour, workmate or relative. If in doubt invite them to the 19th!